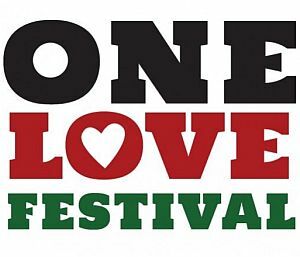 Tribute to the Reggae Legends Festival formerly known as Bob Marley Day has been an annual event in San Diego for over 30 years and has spread from Ensenada to San Francisco and beyond. 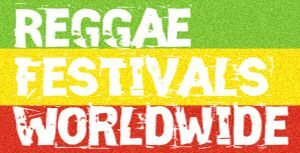 The San Diego Tribute to the Reggae Legends Festival/Bob Marley Day always features the biggest and brightest stars from Jamaica, Europe, and Africa. 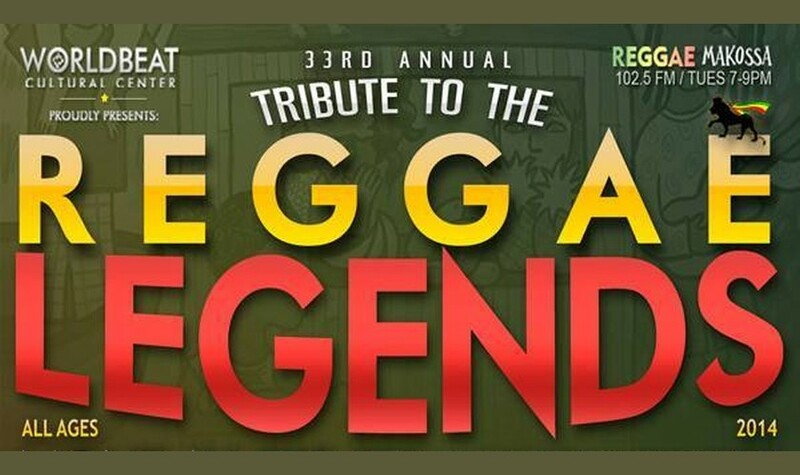 Celebrate Reggae Music with the Living Legends of today. Steel Pulse, Third World, Bunny Wailer, Peter Tosh, Black Uhuru, Lucky Dube, Alpha Blondy, Yellowman, and Shaggy are just some of the artists who have performed.